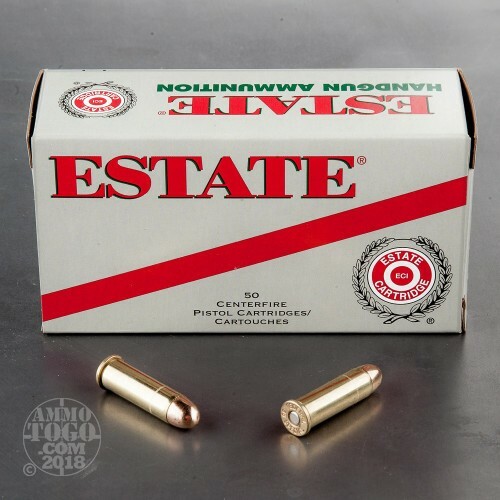 Although they’re arguably better known for their shotshells, Estate Cartridge makes a variety of reliable and affordable ammunition for other types of firearms as well. The Minnesota-based manufacturer is owned by Vista Outdoor, the same company which represents other prestigious brands including Federal, Speer, and CCI. 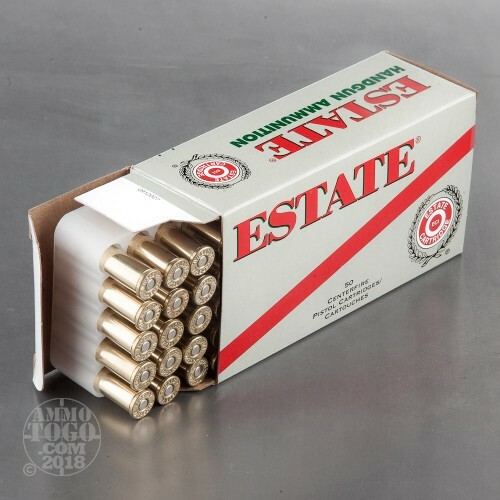 You’ll find that Estate Cartridges’ products evince the same dedication to quality which their sister brands are known for. 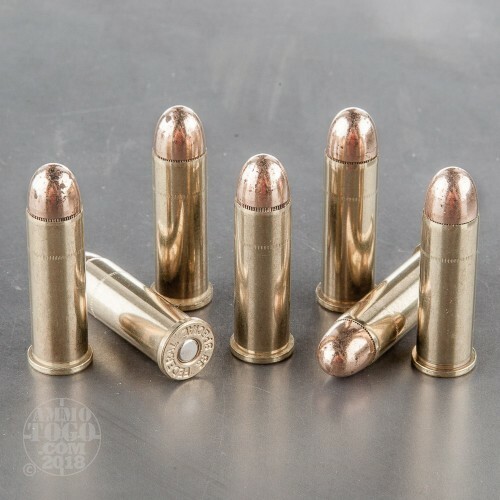 The 38 Special was developed in part because the 38 Long Colt proved inadequate at stopping charges against American soldiers during the Tagalog Insurgency. While you’ll likely not stop any charges with this training round, it’s still an extremely effective means of honing your pistol skills at the range. The round is crowned with a 130 grain full metal jacket, so it prevents rapid bore fouling and feeds smoothly in a semi-automatic. 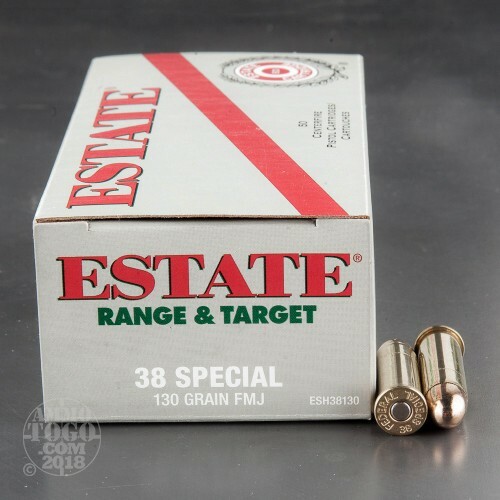 This cartridge’s casing is made of brass, so it’s a fine medium for a handloading enthusiast to enjoy at home.